with you so let's begin your transformation today! take part in Universal peace and enlightenment. What your purpose and meaning in life is? How to combat anxiety and depression in your daily life? How to begin pursuing your dreams and taking action to achieve them? How to maintain peace of mind in a world of conflict and strife? How to transcend the monotony of daily life and truly embrace what life has to offer you? 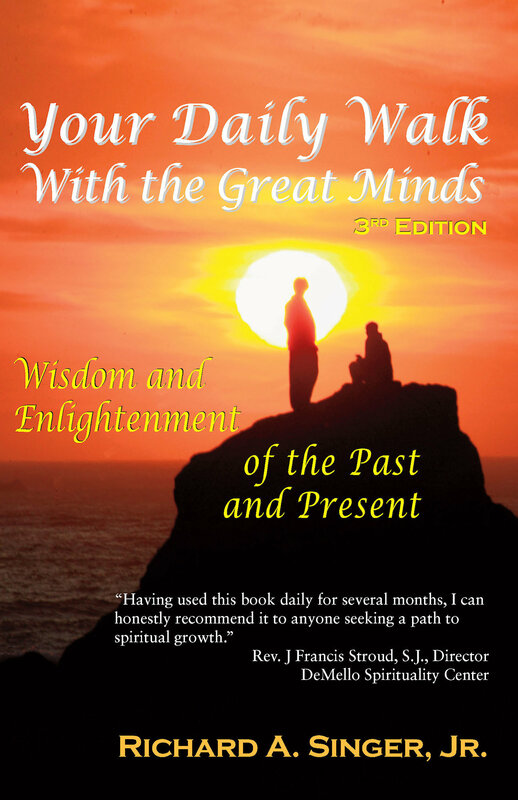 heartedly recommend this book to any seeker of self-development."